This tank picture looks better than 75.62% of tank pictures in this category. 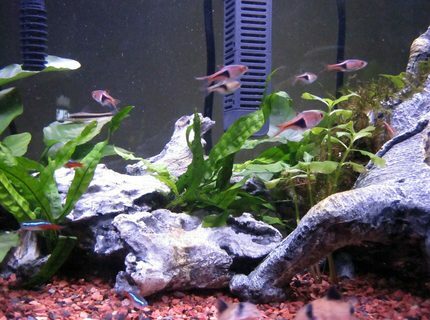 Ranked #1817 out of 7454 freshwater fish pictures worldwide. This tank picture looks better than 66.98% of tank pictures in this category. 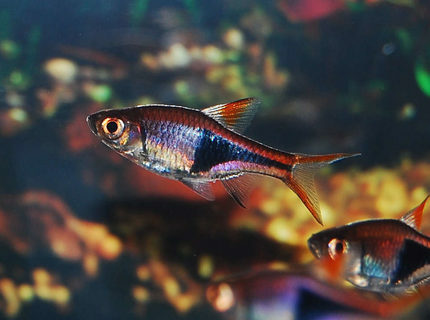 Ranked #2461 out of 7454 freshwater fish pictures worldwide. This tank picture looks better than 48.83% of tank pictures in this category. 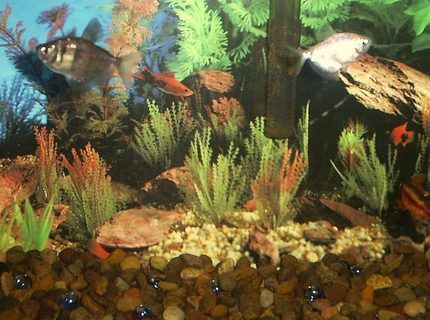 Ranked #3814 out of 7454 freshwater fish pictures worldwide. This tank picture looks better than 47.71% of tank pictures in this category. 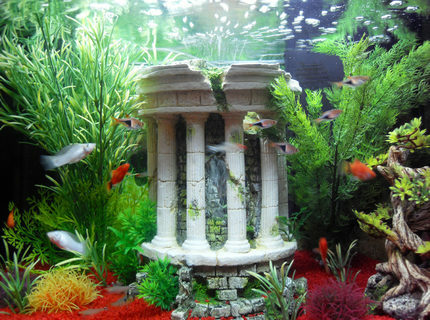 Ranked #3898 out of 7454 freshwater fish pictures worldwide. This tank picture looks better than 43.08% of tank pictures in this category. 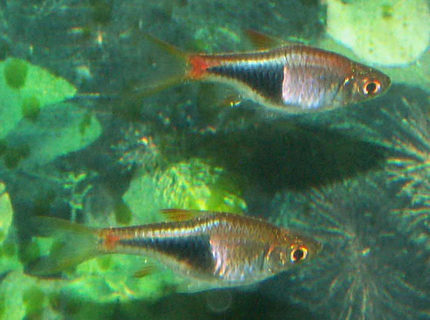 Ranked #4243 out of 7454 freshwater fish pictures worldwide. This tank picture looks better than 41.39% of tank pictures in this category. 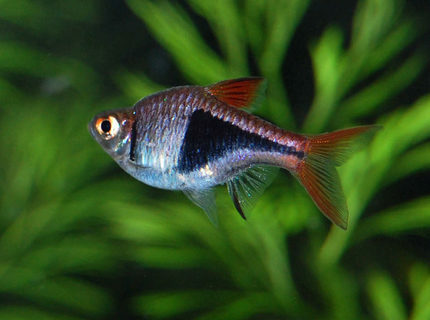 Ranked #4369 out of 7454 freshwater fish pictures worldwide. This tank picture looks better than 40.6% of tank pictures in this category. 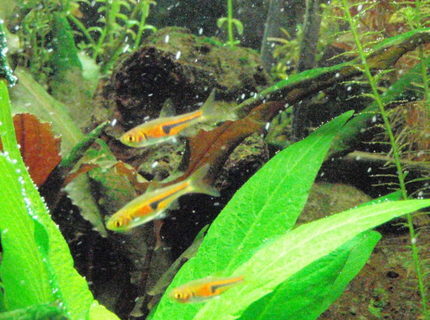 Ranked #4428 out of 7454 freshwater fish pictures worldwide. This tank picture looks better than 29.43% of tank pictures in this category. 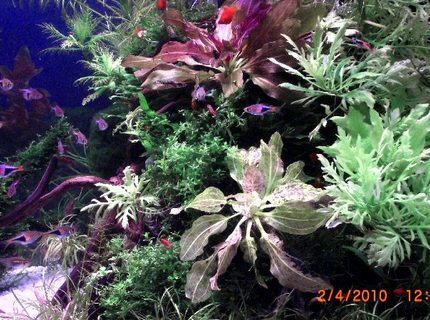 Ranked #5260 out of 7454 freshwater fish pictures worldwide. This tank picture looks better than 27.17% of tank pictures in this category. 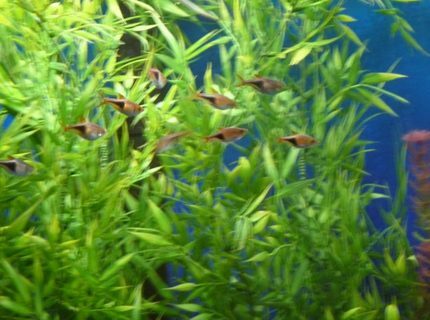 Ranked #5429 out of 7454 freshwater fish pictures worldwide. This tank picture looks better than 17.56% of tank pictures in this category. 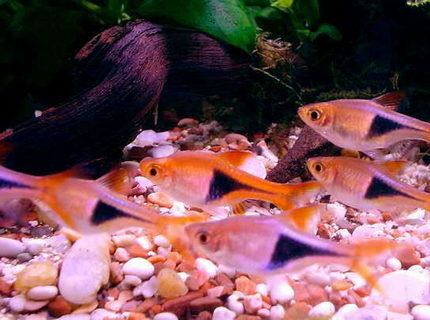 Ranked #6145 out of 7454 freshwater fish pictures worldwide.